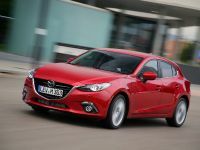 Mazda3 Sedan will be the main highlight on Mazda's stand at Frankfurt Motor Show. 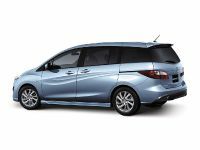 The new model is equipped with generous standard features and it also includes brand's new connectivity technologies, which aim to bring about an array of free mobile online content into the vehicle. 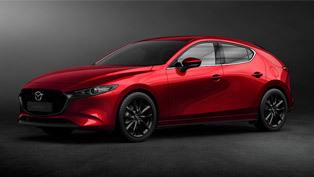 In addition, the new Mazda3 will be equipped with SKYACTIV technology and of course will be built according to brand's award-winning KODO design language. 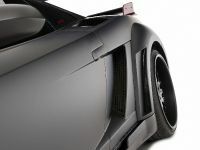 The effect of the latter is a bold and powerful exterior as well as aerodynamic design. 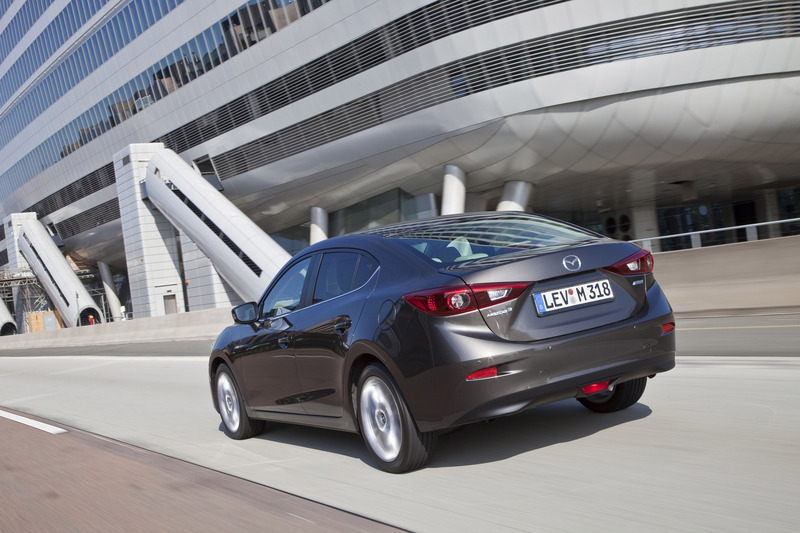 The interior of this Mazda model offers safety and ergonomic comfort. 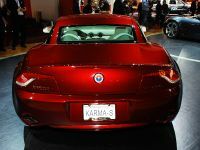 In addition, it also includes optimized Human-Machine Interface (HMI) which features Active Driving Display, Mazda's new head-up display and a new design of rotary commander. 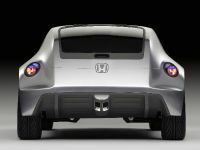 The vehicle also has enlarged wheelbase estimated at 2,700mm which is the longest in the C-segment. 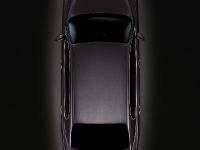 The model line-up will include two bodystyles – hatchback and fastback. 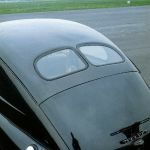 What is more, both bodystyles are 40mm wider and 15mm lower than the current model. 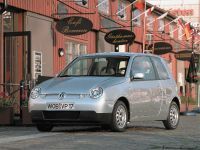 Furthermore, the new model is lighter with kerb weights starting from 1,190 kg. 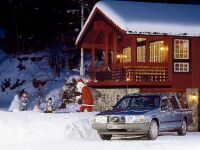 This of course contributes towards impressive fuel economy and emissions figures. 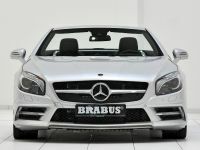 The model will be offered with a choice of three naturally-aspirated petrol engines and one turbocharged diesel. 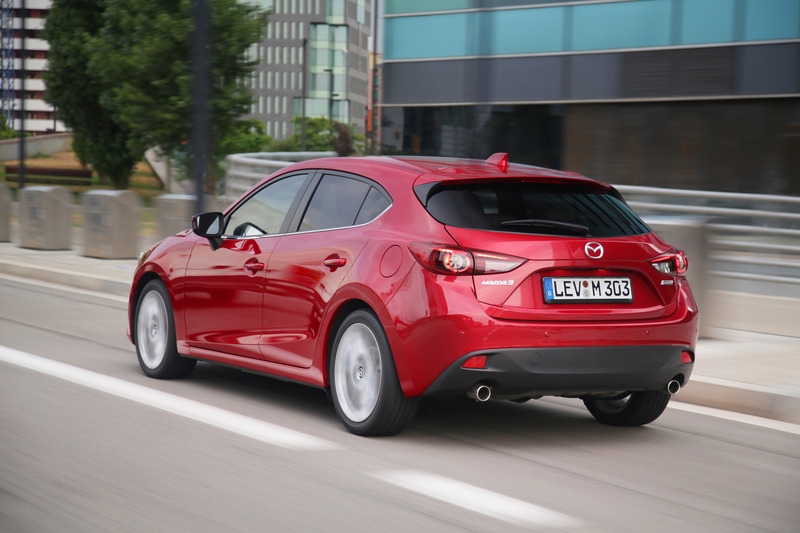 They all will be equipped with i-stop, Mazda's idle-stop system, as standard. 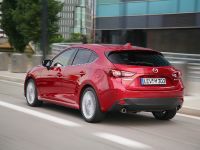 To be more precise, the 100 hp (74 kW) SKYACTIV-G 1.5-litre petrol engine delivers up to 55.4 mpg (combined cycle) and emits only 119 g/km of CO2. 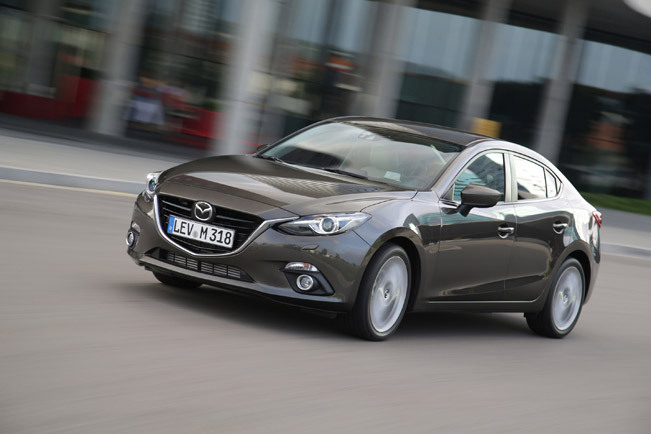 The SKYACTIV-G 2.0-litre will be available in standard (120 hp/88 kW) and high power (165 hp/121 kW) versions. 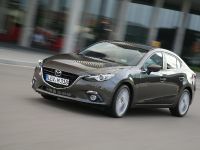 The fuel efficiency and CO2 emissions are 55.4 mpg and 119g/km respectively. At last, the 150 hp (110 kW) SKYACTIV-D 2.2-litre clean diesel unit will provide excellent fuel economy and responsive dynamics, while at the same time significantly reducing nitrogen oxide (NOX) and soot emissions. 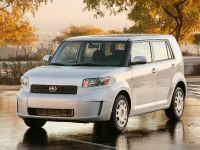 In addition, it is also capable of generating 380 Nm (280 lb-ft) of torque at 1,800rpm, and has a fuel economy and CO2 emissions up to 72.4 mpg and 104 g/km. 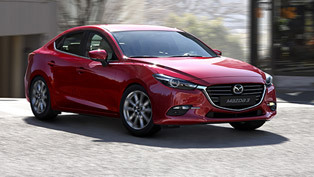 The New Mazda3: Is is that impressive after all?